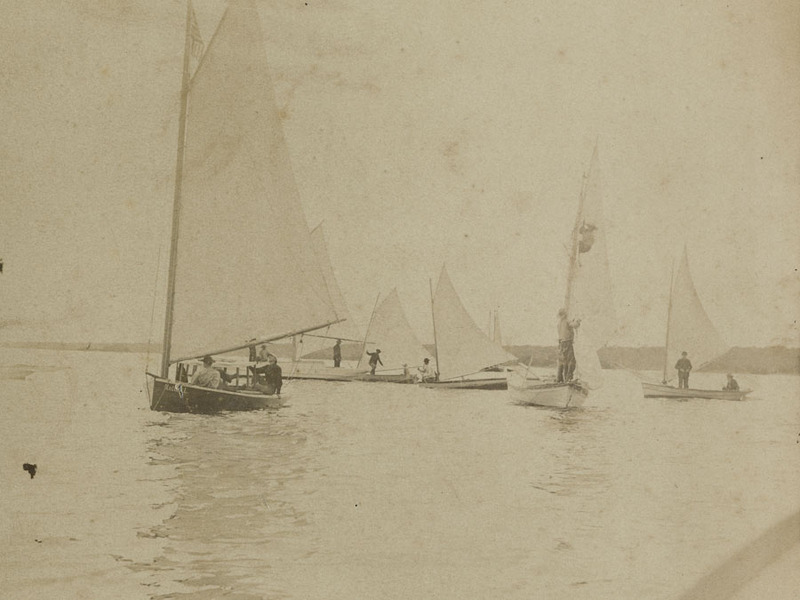 "This spring of 1887 it was apparent that the Bay could provide all the boats necessary for a yacht-race, and it was decided to celebrate Washington's Birthday with an open regatta...It was a success in every way. Thus began organized aquatic sports on the Bay, the Washington's Birthday regatta afterward being a fixture of the Biscayne Bay Yacht Club, until the displacement of sails by gasoline in general interest caused it to degenerate into a chowder-party. -The Commodore's Story by Ralph M. Munroe and Vincent Gilpin, Part XV (Typescript). University of Miami Libraries. Special Collections., Ralph M. Munroe Family Papers, ASM0015. 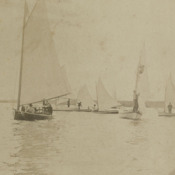 “A Yacht Race on Washington's Birthday, 1887,” UM Libraries Digital Exhibits, accessed April 23, 2019, http://scholar.library.miami.edu/digital/items/show/293.